There's always beauty with simplicity. Simplicity in appearance, simplicity in food. Sometimes I like to be elaborate & picky, but every now and then, I'm a little too lazy to do something complicated. 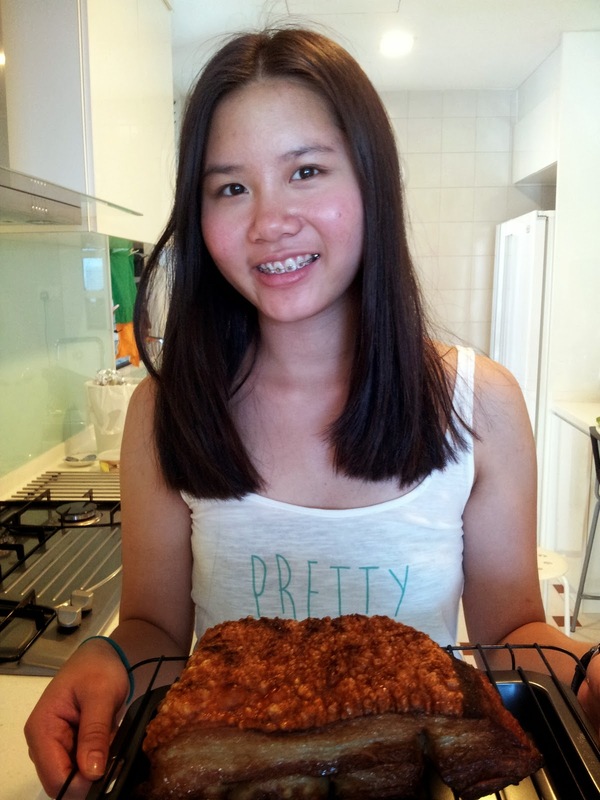 I haven't really cooked or baked much lately, but I made something simple that was easy and wowed my family. Green tea panna cotta. For me, panna cotta has always been one of my favourite desserts. Basically like a pudding; soft, creamy with that little jiggle. It's simple. Honestly? You'll probably have all these ingredients in your pantry except for the green tea powder. However, I do suggest buying some green tea powder because it's a beauty in desserts (e.g my green tea ice cream). I'd dial up the green tea powder and take down the sweetness just a little. But other than that, it was simple, and pretty perfect. P.S you can find me on Twitter now! 1. Put the green tea powder in saucepan with a little of the cream. Mix and form a paste. Then, whisk the remaining cream, ensuring that there are no lumps. 2. Add sugar the saucepan, stirring to dissolve. Then, slowly bring the mixture to a boil over medium heat. Then remove from heat. 3. Put the gelatine in a small bowl and whisk in 1/4 cup of the hot cream to form a smooth paste. Return the mixture to the saucepan, stirring until the gelatine has completely dissolved. Rest for 10 minutes to allow it to infuse. 4. Strain the mixture into a large bowl, then add milk & vanilla and stir to combine. 5. Pour into teacups/moulds/ramekins, and chill for at least 3 hours or until set. 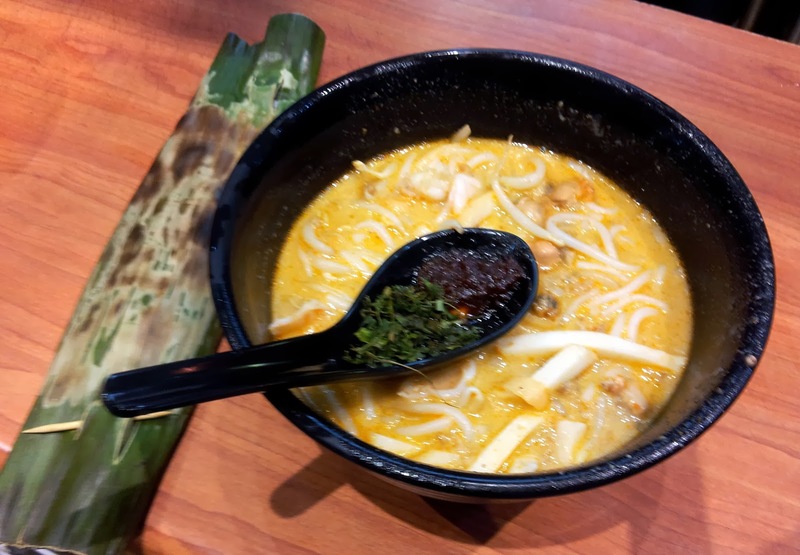 Of course you can't pass the local hawker stalls in Singapore....While there are nice restaurants like in my previous post, there are also plentiful of local eateries around! I was a little jittery when Aunty M & Uncle D said they'd be ordering some porridge with pig intestines and pig liver etc...But you know, it was not bad at all! Interesting. 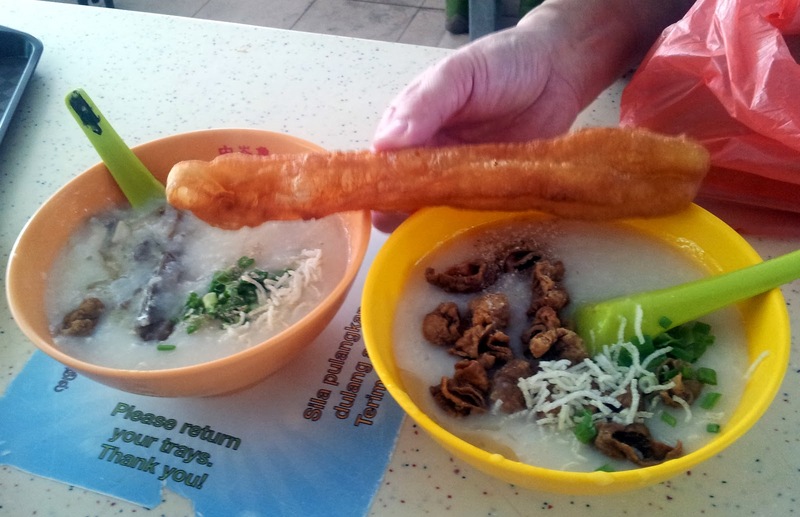 Also, above is one of Singapore's best fritters (yau zha gwai). 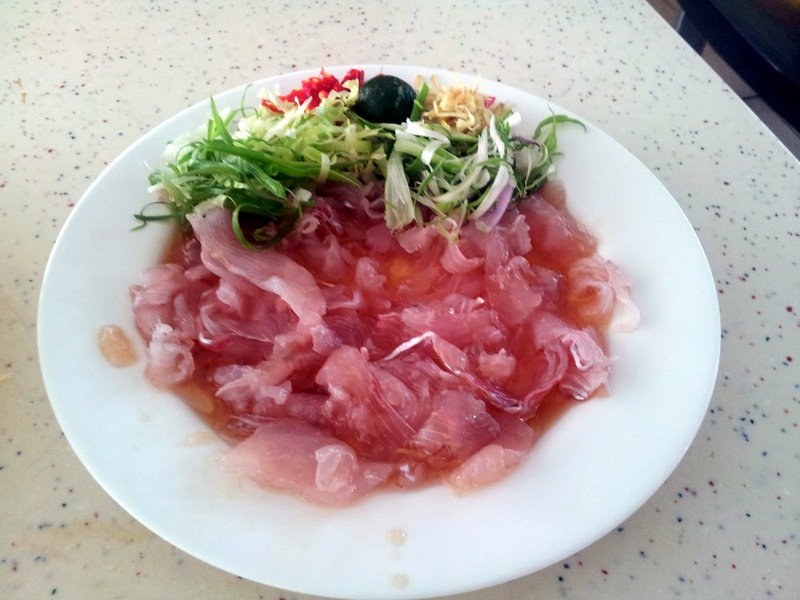 We also had this sashimi thing. Also had these little rice cakes with some pickles on top! This 'local eatery' was at my uncle and aunt's place. Uncle D is the master of roast pork... Roast pork belly has that traditional crackly, crispy skin. It was amazing. I learnt from the best! Now my family is awaiting for a replica. The crab was amazing! 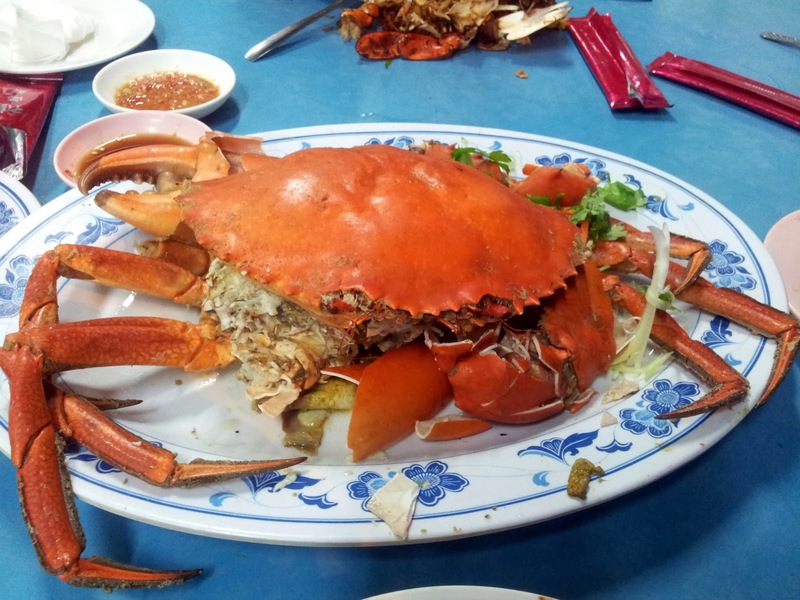 We had black pepper baked crab and salt baked crab. Obviously if you want the au natural, then go with the salt baked. But I really fancied the black pepper because I'm crazy about black pepper. 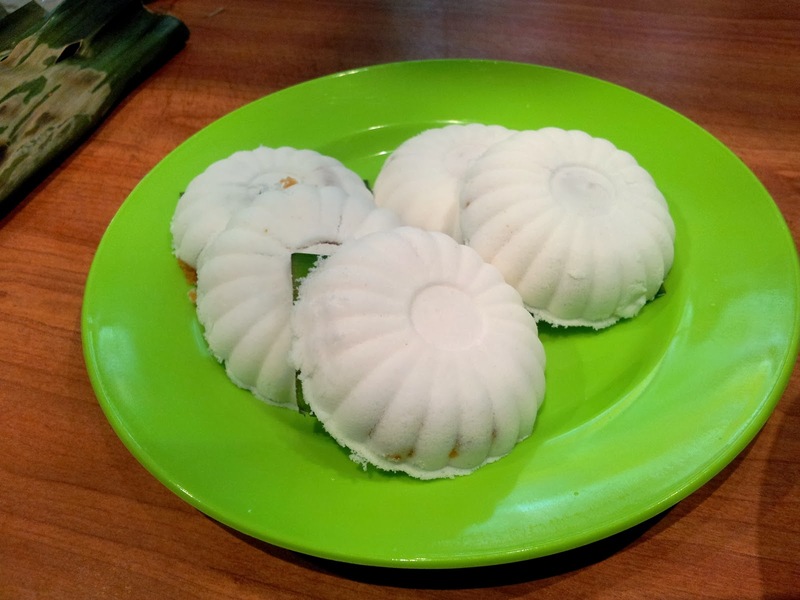 Interesting type of kuih, soft, and spongy with a nice filling! Very nice to eat when it's warm. Cedele would be more fitting for the cafes post, but I simply had too many pictures! This was at a suburban mall, and I'm pretty sure there are a few branches. It claims that it has no transfat, and to be healthy. 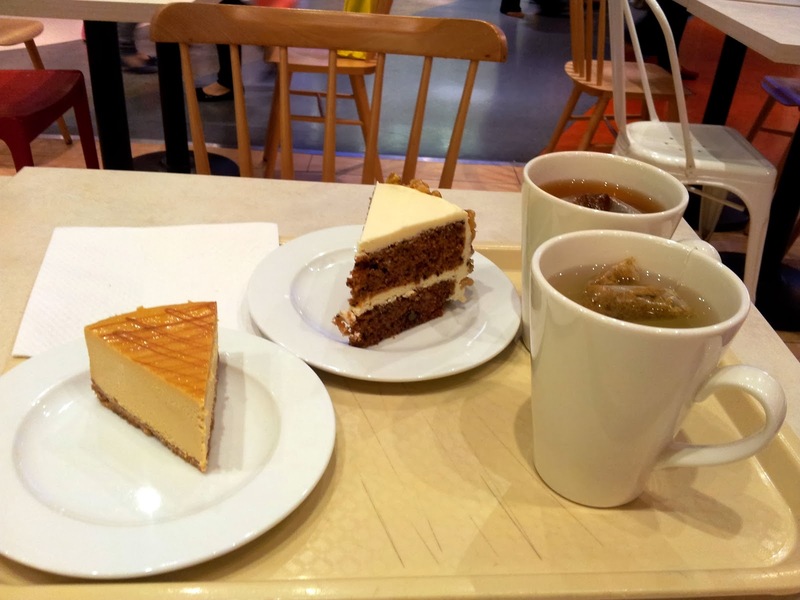 I thought the cakes were nice (especially if it claims to be healthy), I shared a salted caramel cheesecake & carrot cake with my aunty (on my mum's side, not Aunty M).I think the cheesecake needed a little bit more salt though, but the carrot cake was very nice. Thank you to Aunty J for taking me out! 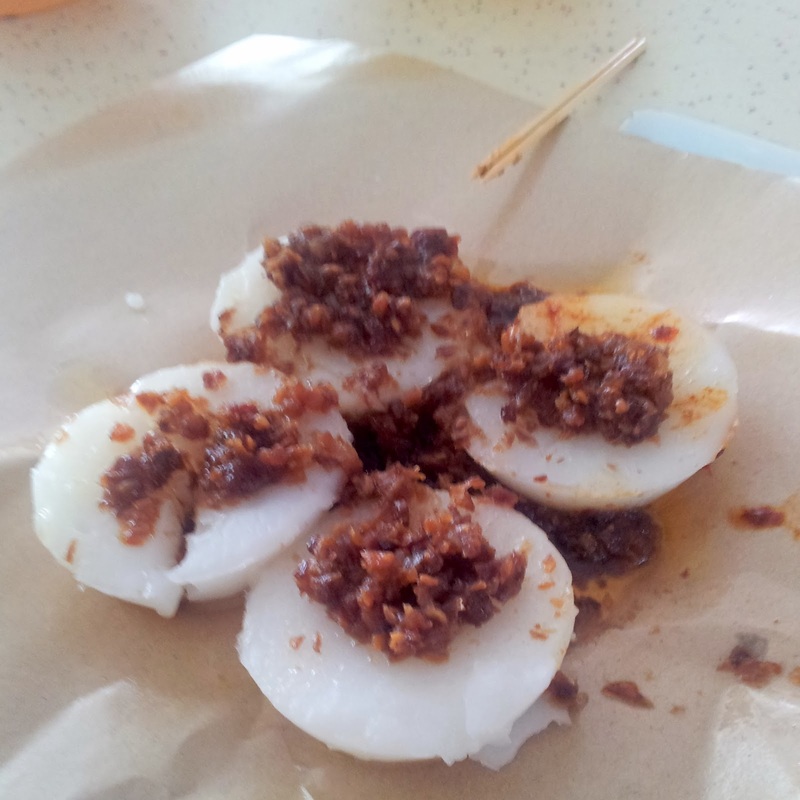 So 'Local eateries' is my last post of my Singapore trip. Singapore was a fantastic trip! Just when you think five days is sufficient, it really isn't. 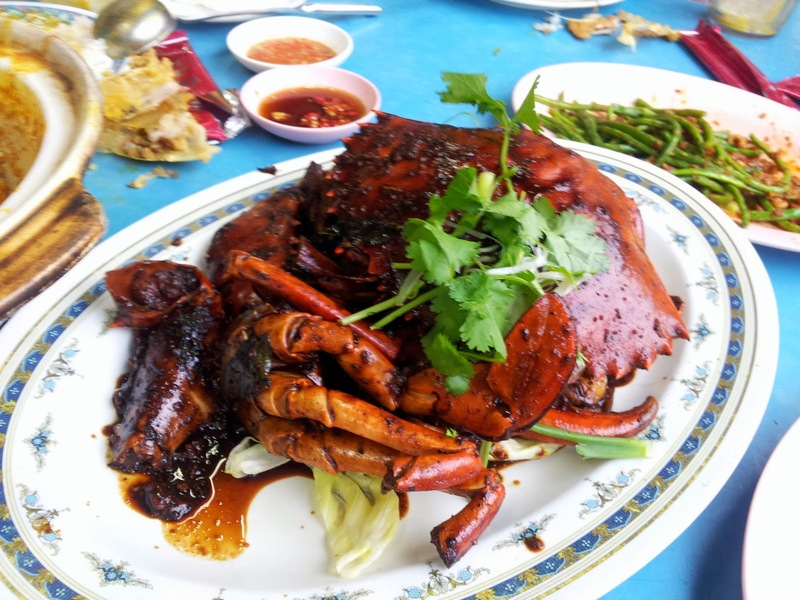 There are lots of things to do in Singapore, more importantly, there is so much food to eat. Had such a lovely trip staying & spending time with my relatives, and so far it's been one of my highlights of 2014 (even though 2014 just started).